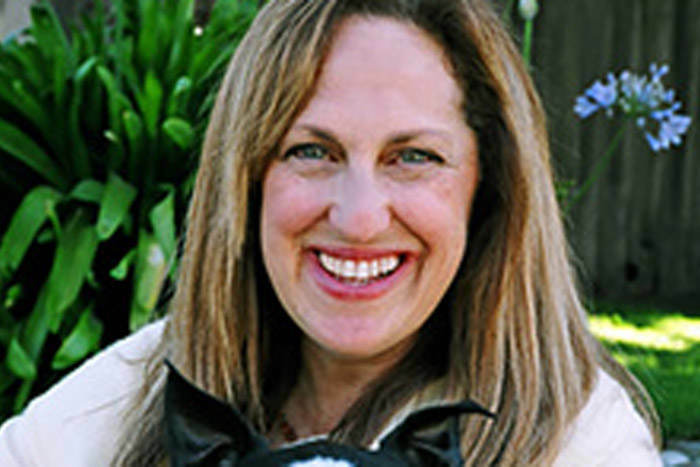 Joyce Tischler is a California attorney who co-founded the Animal Legal Defense Fund, a collective of attorneys and supporters who are advancing anti-cruelty legislation, encouraging enforcement of animal protection laws and taking steps to bring the field of animal law into the mainstream. Tischler served as the group’s executive director for 25 years and now serves as its general counsel. Here, she talks to E about where animal law is headed, the BP spill and the environmental—and health—impacts of ignoring factory farms. E Magazine: What is animal law? Joyce Tischler: Animal law is an area that was created 30 years ago when a small group focused on a lawsuit in which the animal was the client. E: How has animal law progressed? J.T. : In the last 30 years, there have been significant strides: improved anti-cruelty laws—most now have felony convictions. And there have been improvements in taking an animal away, or forfeiture. You can’t get an animal back now and you have to pay to bring the animal back to health. There are greater consequences for people who do harm to animals. Polls show people want animals to be treated humanely. Society has seen a shift—an enormous segment lives with dogs and cats, including legislators and judges. When we bring these cases to court today, we’re taken seriously. E: Do you address cruelty at factory farms? J.T. : The biggest single issue facing animal law is intensive confinement [of animals] and the eating of meat. It’s easy to point the finger at someone who’s killing a seal in Canada, but when we get close to home, what we ingest, that’s a very personal decision. With a baby, choosing what to eat is often their first inkling of independence. People don’t want to be told what to eat, but eating massive amounts of meat is killing us and the planet and contributing to intense suffering. The environmental movement really has dropped the ball on the issue of methane production [from factory farm animals] and the impact that has on global warming. We have to begin to take that much more seriously. E: Tell me about Animal Legal Defense Fund’s role in protecting turtles in the Gulf that were being burned alive during the BP cleanup after the oil spill. J.T. : It was thoughtless on their part. It wasn’t a big deal [to allow rescuers in] and they got horrible press. We were focused on the litigation. It was fairly innovative. Normally bringing a case under the Endangered Species Act would require a 60-day notice. We did a temporary restraining order [in addition to charging BP with violating the Endangered Species Act]. There are five [species of] endangered species turtles in the Gulf. This burning was just the tip of the iceberg. Turtles are dying slowly from the pollution and as their food sources are diminished. It will take years to see the full impact. E: Where is the field of animal law headed? J.T. : Thirty years ago, we just wanted to help animals. Now we realize our job is to mainstream this field so it will be like environmental law is today. We’re helping students create chapters of our organization, helping law professors network. Our goal is to get animal law taught in every accredited law school. There are over 150 student chapters and over a dozen bars that have animal law committees. We want to create an environment where animal law is known and accepted.